A thread to record all events planned/proposed/mentioned for this year, from any ideas, discussion and posts on this forum. The list will be promptly edited as and when is needed. 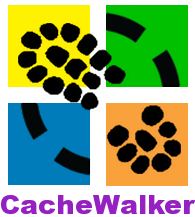 Anyone wishing to hold a CacheWalker event other than us regulars can therefore see when would be a sensible time to organise one. Any notable Group Meets (with NO listed event) will also be listed. This is a provisional list. 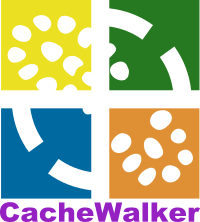 2017 is CacheWalker's 10th Anniversary year, so a varied 'CacheWalker hits 10' programme of events will hopefully take place! All events on this list (posted in Dec 2016) are ideas that have not been discussed (yet) amongst all members, so are subject to change. The list will be updated as plans are confirmed.